To celebrate Reformation Weekend, the S.C. Bach Choir and the North Carolina Baroque Orchestra will offer an unprecedented trilogy of concerts across the state. Specific information about locations, times, and tickets are listed below for each venue. Tickets are available for online pre-sale (below) or at the door. Daniel Recital Hall is located on the campus of Converse College, 580 E. Main Street, Spartanburg, SC 29302. A circle drive is located near the venue to drop off passengers, and the main parking lot is located nearby. Ebenezer Lutheran Church is sponsoring this free event. No tickets are needed. Ebenezer Lutheran Church is located at 1301 Richland Street, Columbia, SC 29201. ​Tickets are available for online pre-sale (below) or at the door. Westminster Presbyterian Church is located at 2310 Augusta Street, Greenville, SC 29605. 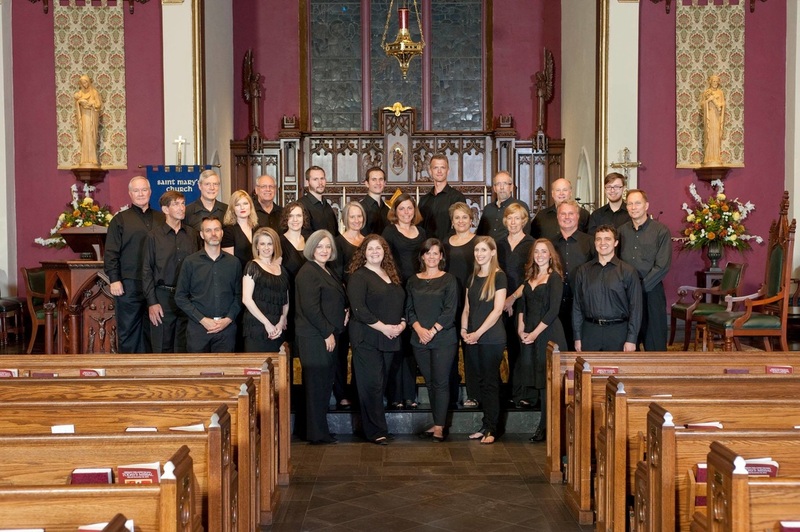 The S.C. Bach Choir is comprised of musicians throughout the Upstate of South Carolina with expertise in early and Baroque music. The Choir's talented amateur singers are joined by professional soloists and instrumentalists to offer quality performances to capacity audiences in various venues across the state. 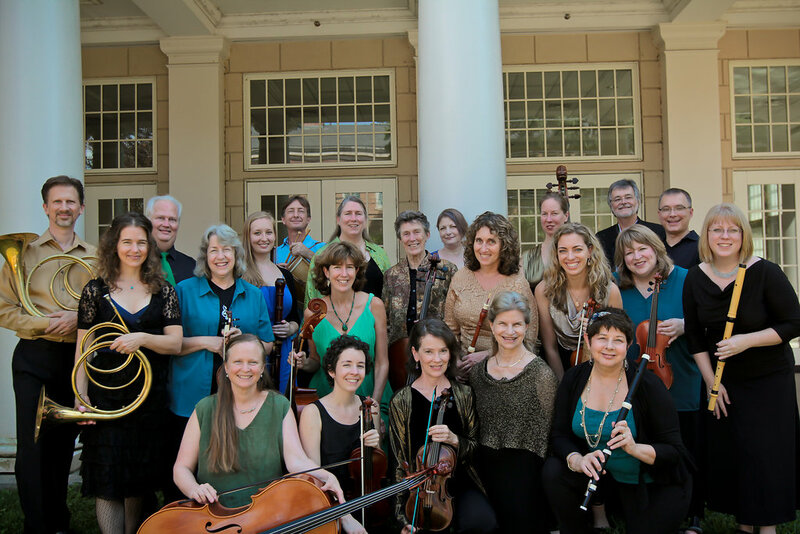 The North Carolina Baroque Orchestra, a period instrument ensemble based in Davidson, North Carolina, was founded in the summer of 2011 by sisters Frances Blaker and Barbara Blaker Krumdieck. Ms Blaker, a virtuoso recorder player and internationally acclaimed teacher residing in the San Francisco Bay Area, is artistic director. Personnel director and cellist, Ms Krumdieck, lives in Davidson, NC. The orchestra has played many instrumental sets under the baton of Ms Blaker, including recent concerts at the Berkeley Early Music Festival as well as performances in Davidson, Durham and at East Carolina University. NCBO frequently performs larger works from the baroque era with choirs throughout the southeast. Recent performances include the Bach B Minor Mass and Purcell’s Dido and Aeneas with the Wingate University Singers, and this season brings a set of Bach Cantata concerts at Christ Church Raleigh, Messiah and Buxtehude’s Membra Jesu Nostri at Trinity Episcopal Cathedral in Columbia, Handel’s Judas Maccabaeus in Charleston and Bach’s St. John Passion in Charlotte.